You’ve come up with an incredible idea for your audience. You’ve chosen the perfect eye-catching images. 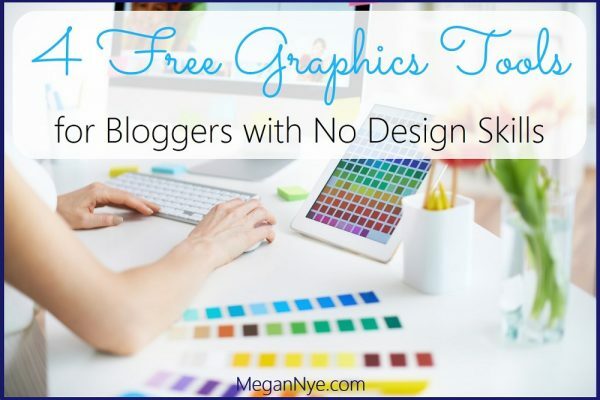 You’ve created social media-friendly title graphics. And you’ve used your SEO Jedi skills to make Google love you. 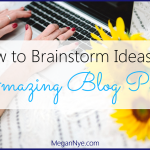 In short, you’ve crafted an amazing blog post. And you want the world to see it! But just how do you get the world to take notice? 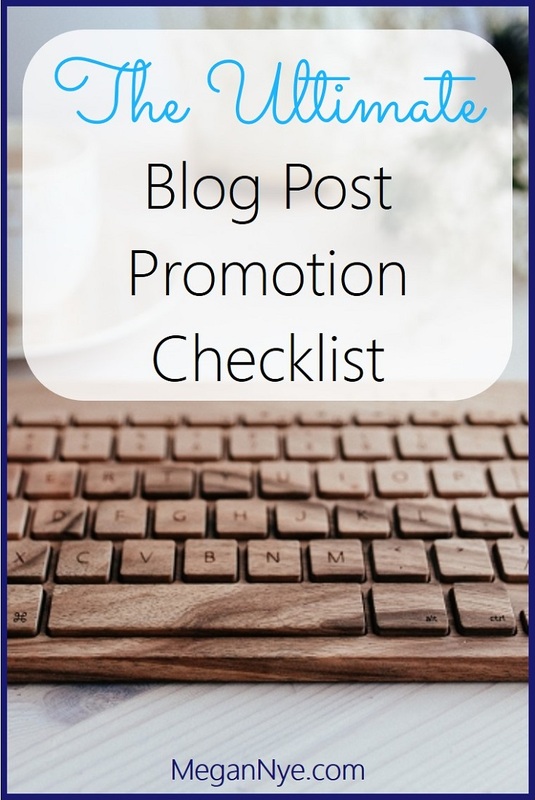 Get the word out with these 22 ways to promote your blog post! Place social share buttons directly on your blog post page. Link to your blog post internally to make your blog sticky. Share your post on your company’s Facebook page. Tweet about your post through your company’s Twitter account. Create a Pinterest-friendly blog title image.
. . . or hire someone to create one for you. Combine an eye-catching image with a text overlay featuring your company name and the title of your post. 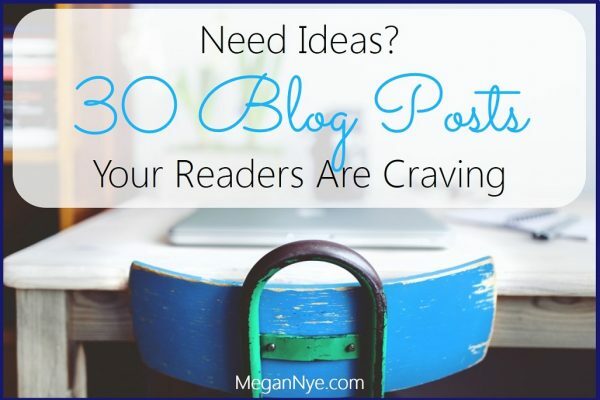 Pin your blog post to your own boards and collaborative boards. Share a link to your post on LinkedIn. Share your blog post on Google+. Share your post on social bookmarking sites. Try StumbleUpon, Digg, and Reddit. Schedule your sharing and re-sharing. Automate your sharing with Buffer, Hootsuite, or IFTTT to keep focus on your blog post. Highlight your new blog post on your company’s home page. Add a link to your latest post in your E-mail signature. Send your post to your E-mail list. Do your readers a favor and send the full article text – not just a snippet. Highlight your post in your E-mail newsletters. Share your post with people and companies you mention in it. You’ll get on their RADAR, and they may even share your post with their followers. Share your post with niche influencers. Choose people and companies whose clients and audience align perfectly with your post. Comment on relevant, high-authority blog posts. Use the website field of the comments form to link directly to your blog post. Post it on LinkedIn or Medium. Syndicate it. Republish it through reprint markets. 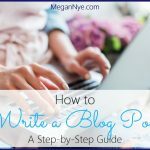 Give your blog post new life. Repurpose it as a slideshow, podcast, miniseries, checklist, infographic, newsletter, etc. Check your post’s appearance in an RSS feed reader. Display full article text and RSS-friendly image sizes. Feed readers will thank you. Convert your blog post into a lead magnet to build your E-mail list. Transform your post to a downloadable PDF, and offer it at the end of the online version. 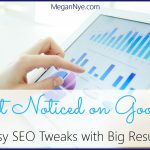 Consider paying for more traffic to your blog post. 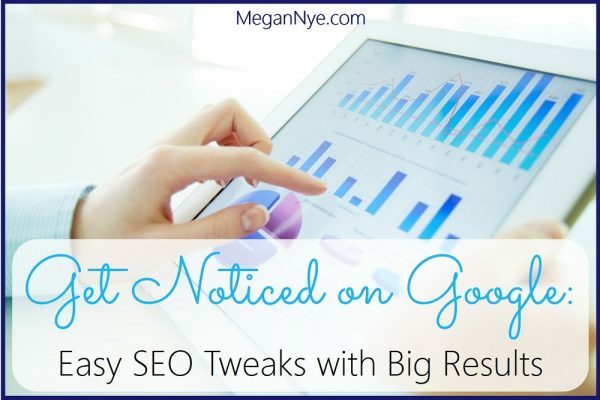 Try targeted Facebook ads, pay for StumbleUpon views, and more. Want a copy of these tips in a handy PDF? 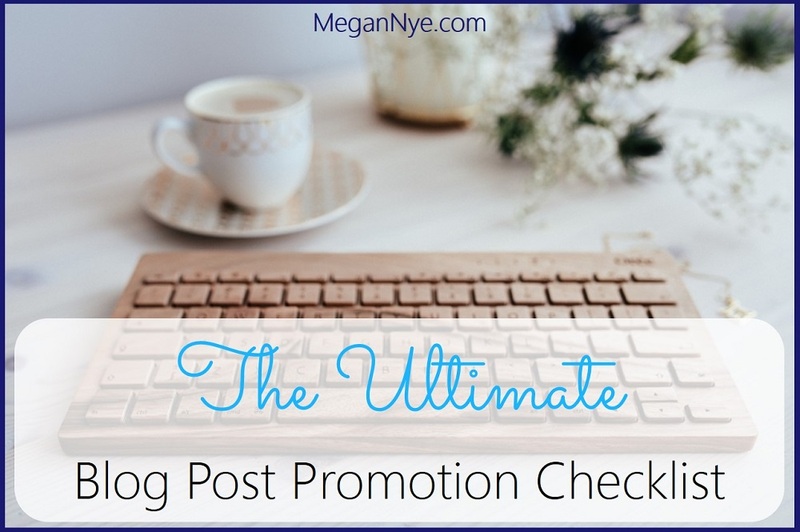 Grab your copy of The Ultimate Blog Post Promotion Checklist here! 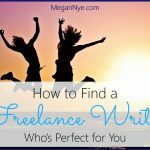 Megan Nye is a personal finance freelance writer who crafts content for businesses, blogs, and publications. Her articles transform even complex money matters into easy-to-understand and actionable information. 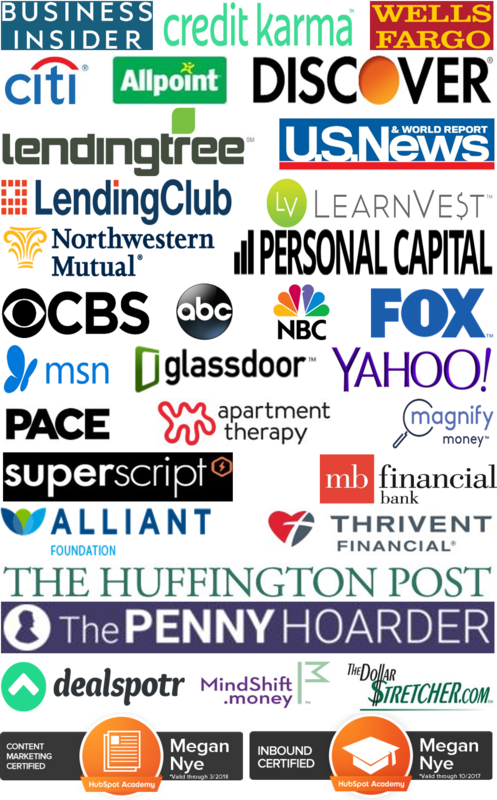 Megan’s writing has been featured by Business Insider, U.S. News & World Report, Credit Karma, Citi, Wells Fargo, Lending Tree, and Northwestern Mutual. 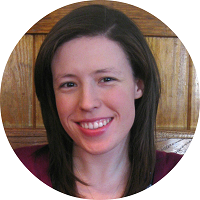 Additionally, Megan manages her own personal finance and lifestyle blog, Prioritized Living. 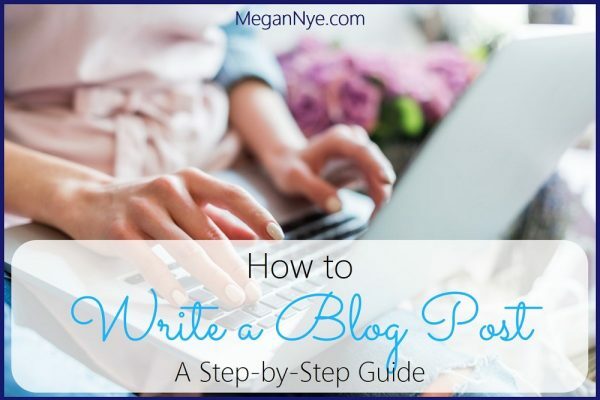 Contact Megan about her writing services to see if she can help you accelerate your business or publication with compelling, shareable content!